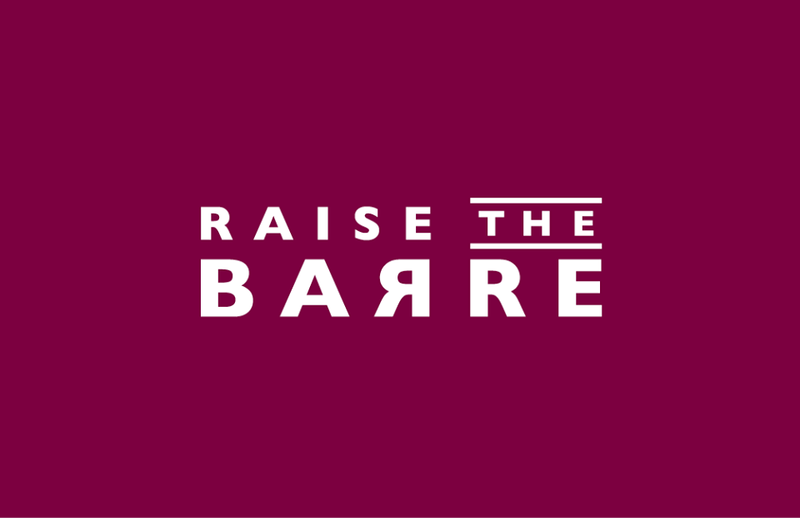 Start taking classes at Raise The Barre and other studios! Similar to their Barre Fusion class but with more emphasis on the music, and working with the beat. It's a little more intense. Suitable for every fitness level, modifications and adjustments are made to challenge everyone safely. A fusion of ballet and pilates to give a high intensity full body workout that will tone and strengthen you. There are no upcoming “Ballet Barre” classes on this day. Grippy socks, water, and a smile! Great workout! Erin is a really great teacher it was my first time doing barre and she made it so enjoyable and corrected me if I was doing something incorrectly! Really great workout, especially as we had a substitute teacher. She was ace! Great class! Great teacher! Encouraging, upbeat, funny. Distracts you from the burn! :) Thank you for providing modifications for my limitations. I would def try this class again. Great studio, great teacher, great workout! Will definitely be going back. Alexis is my favorite teacher at raise the barre, once again an amazing class!! Best Barre class, amazing teacher!!!! It was just myself and one other lady in class, and the teacher did a great job giving us different adaptations as we were very different levels. Lovely clean and welcoming studio! Thanks for the great feedback. It's good to know you enjoyed the class. See you again soon.